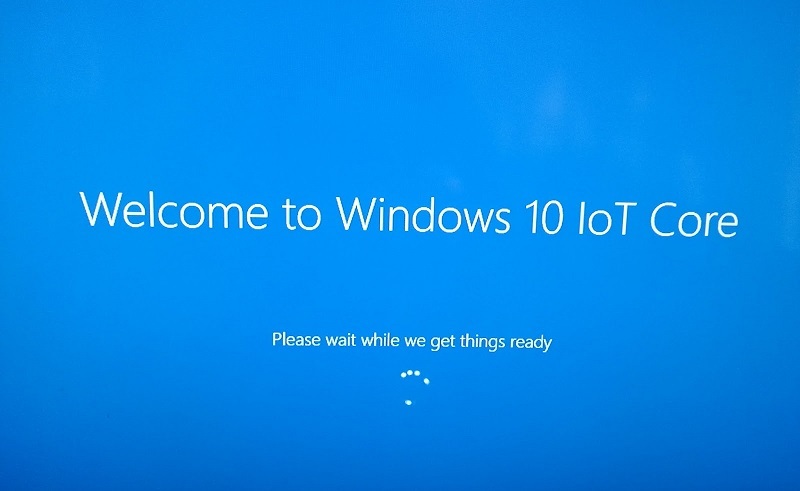 Windows 10 IoT Core build 15002 is now available for Windows Insiders. There is no new feature in this IoT build 15002. However, one of the most notable new features in the new update is the improved UI for Device Portal. The update also includes changes to the GUID of the UEFI file system volume for the DragonBoard and the BluetoothLE stack has also been updated with a bug fix. Recently, Microsoft released Windows 10 Insider build 15002 for Fast Ring members. Check out what’s new in this build. Changes were made to the GUID of the UEFI file system volume for the DragonBoard. Updates were made to Cortana on IoT to address reports of errors when listening. Changes were made to the visual layout of Windows Devices Portal (WDP/Web Management). Cortana feature has been enabled in Windows 10 IoT Core build 15002. The Dragonboard BSP in the provided FFU has been updated to build 2110 as provided by Qualcomm. Issues with NanoRDP connecting have been addressed in Windows 10 IoT Core build 15002. Please check “Start Cortana on Boot” on Device Settings of Windows Device Portal and restart the device. Navigate to Device Settings on top right of default application, click ‘Cortana & Search Settings’, this will launch the consent page for Cortana. After you click ‘sure’ to accept the consent, you are all set for Cortana. When you want to check your reminder, or traffic near you, you will be prompted to sign in with MSA. Please sign in so that you will have full experience Cortana. You need to get one microphone and one speaker connected with your device. On the Device Settings page of Windows Device Portal, check if your microphone and speaker is the one displayed against Speakers and Microphone. Click the Refresh button and make sure the correct peripherals are displayed. Please sign in with your MSA credentials when it is prompted. MSA iswhat you use to sign in to Microsoft services such as Windows, Office, Outlook.com, OneDrive, Skype, Xbox, Cortana and more. An MSA enables Cortana to be a smart and personal assistant, and leverages user information to provide a compelling and useful experience. What is the traffic to my home?